Database access is via a user name and password obtained from the user’s local library, or through an online request form on the Try-It! Illinois web page. Note that your local library might be a faster way to obtain a password, as the online form appears to be answered by a person and not a robot. Illinoisans have a chance to try out a large number of databases from home. User input helps the state library to know which databases people like and want as permanent offerings. Here is a sampling of trial databases that are of interest to genealogists. There are many more. Only a portion of what is currently freely available to Illinois library users is listed. African American Communities, American Indian History Online, Black Freedom Struggle in the 20th Century: Federal Government Records, Digital Sanborn Maps Geo Edition, FOLD3 Library Edition, Historic Map Works Library Edition, Historical Chicago Defender (1909-1975), Historical Chicago Tribune 1849 – 1992, Historical New York Times 1851 – 2012, NewspaperARCHIVE.com, Newspapers.com Library Edition, MyHeritage Library Edition, and ProQuest Obituaries. The Try-It! Illinois trial period lasts from 1 October to 30 November 2015. For information on vendors and databases see Try-It! Illinois. Remember, this program is for Illinois library patrons and staff members. User names and passwords are not to be shared online or offline. I searched for state library trials 2015 on Google to see what else is out there for readers who are not in Illinois. 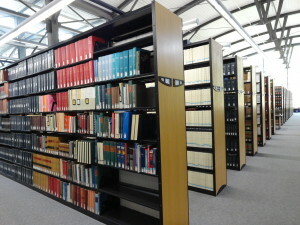 I did not hit upon any statewide trials in my rather quick search, but I did find trials at many university libraries. Some require in-library use, and others will require an affiliation with the institution for online access. Free trial periods vary, and some trials listed today end this month. Not every databases is of interest to genealogists, but some that may not seem relevant at first glance could very well hold information that you seek. Virginia Tech has a database trial. The College of William and Mary’s Swem Library is trying out eight databases. Oklahoma State University has seven trial databases. The University of Arizona is offering nine trial databases. 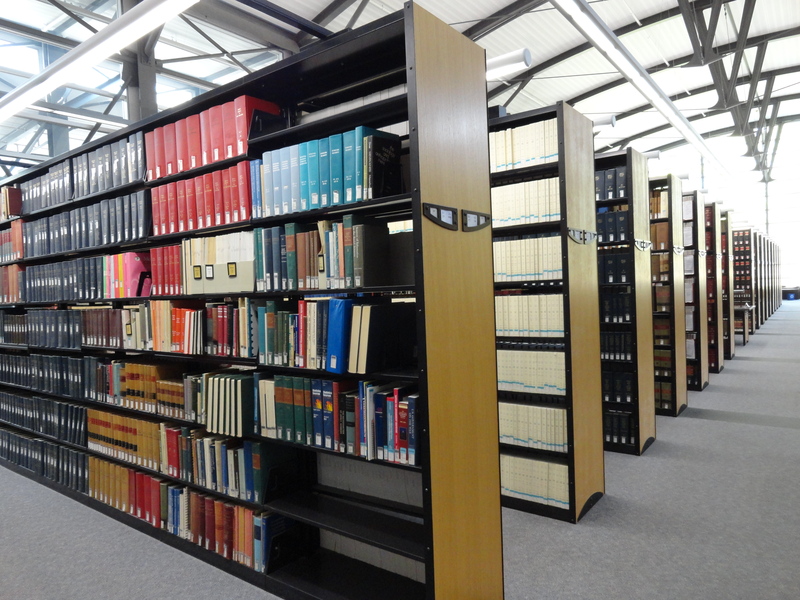 There are twelve trial offerings at the University at Buffalo libraries. These are not the only trials that I found in my search. No affiliation with those library systems? Take a peek at libraries that you are affiliated with to learn if there is a database trial that can benefit you and your research. Remember to check all types of libraries, including local, state, university, and others. Does your library system offer a trial database program? If so, let us know about it. You might help out another advancing genealogist! This entry was posted in Illinois, Repositories and tagged Illinois, Library, Online Resources. Bookmark the permalink.